You can give producers limited access to your dashboard. 3. 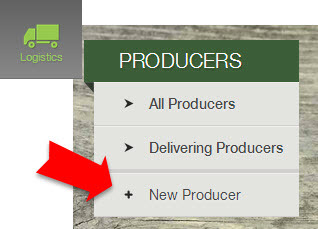 Enter the producer's (1) name, (2) description, and an (4) image link; then save changes. 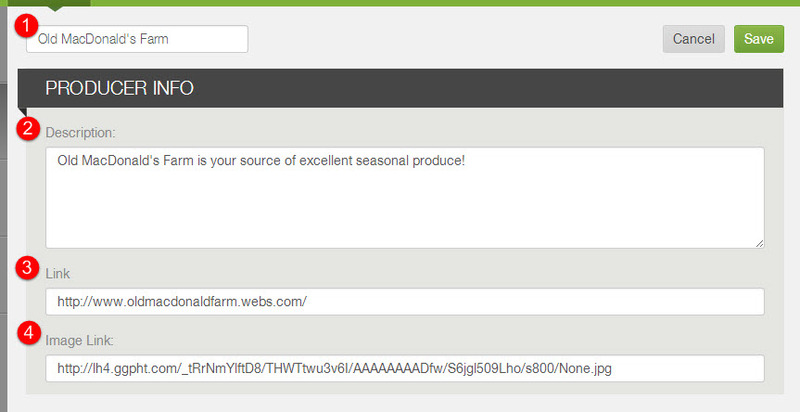 If you do not have an image link ready, enter http:// in the image link field. You may also include a (3) link to more information about the producer that member's may view. Click here to learn more about editing producer profiles.